Reeling from newly uncovered family secrets, and anger at her mother and aunt for keeping them from her, Joy runs away to Shanghai in early 1957 to find her birth fatherthe artist Z.G. Li, with whom both May and Pearl were once in love. 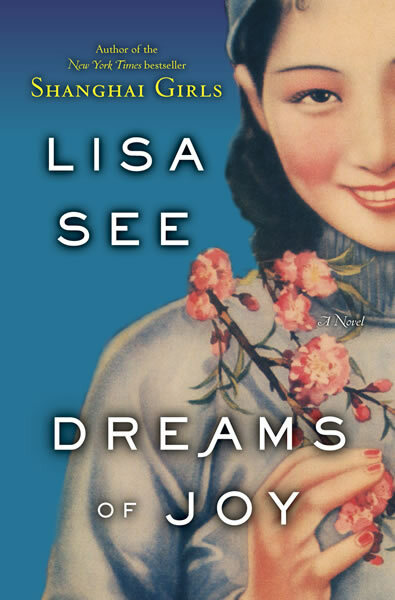 Dazzled by him, and blinded by idealism and defiance, Joy throws herself into the New Society of Red China, heedless of the dangers in the communist regime. Devastated by Joys flight and terrified for her safety, Pearl is determined to save her daughter, no matter the personal cost. From the crowded city to remote villages, Pearl confronts old demons and almost insurmountable challenges as she follows Joy, hoping for reconciliation. Yet even as Joys and Pearls separate journeys converge, one of the most tragic episodes in Chinas history threatens their very lives. "As always, See creates an immersive atmosphere. . . . Looks like another hit." "A riveting, meticulously researched depiction of one of the worlds worst human-engineered catastrophes."